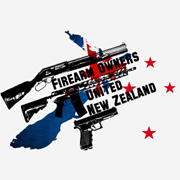 NZ Hunting and Shooting Forums. Note: For complaints relating to websites (Such as stuff.co.nz) refer to the Press Council. Please note that in the first instance you must bring your concerns to the editor / producer of the offending work for their action. If you are not satisfied THEN refer the matter to the relevant agency above. Do NOT be intimidated by the procedure. It is simple and takes only a few minutes. Your voice matters! 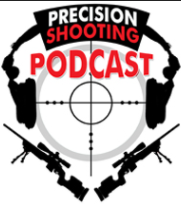 We have seen articles changed, attitudes changed and editors 'Even the playing field' with positive shooting stories as a direct result of a modest number of vocal shooters. If you would like your shooting club or gun store to be included in these listings please get in touch.